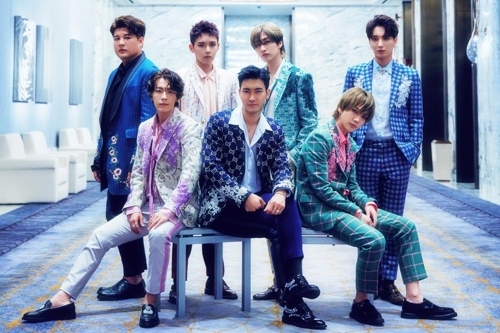 SEOUL, Sept. 27 (Yonhap) — Veteran K-pop boy band Super Junior will premier their new album “One More Time” in Macau next month, their management agency Label SJ said Thursday. Seven Super Junior members will showcase the new extended play at the MGM Cotai resort in the Chinese territory on Oct. 8, the agency said. The resort’s theater, with the capacity to accommodate some 2,000 spectators and versatile stage settings, will enhance the delivery of Super Junior’s colorful stage performances for the new release, it said. The EP, the first album joined by member Ryeowook since his discharge from mandatory military service, mainly consists of Latin pop numbers in Super Junior’s style. 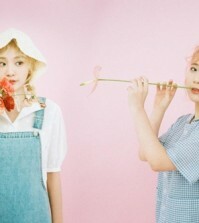 The songs will be the latest in the band’s Latin-concept songs following “Lo Siento,” the main track off a repackaged version of the group’s eighth full-length album released in April. “Lo Siento” peaked at 13th on the Billboard’s Latin Digital Song Sales chart, a first for a K-pop act. The music video for the new EP’s title track, also “One More Time,” was filmed at the Macau resort. On Thursday, the boy band will also pre-release “Animals,” a track off the upcoming EP.